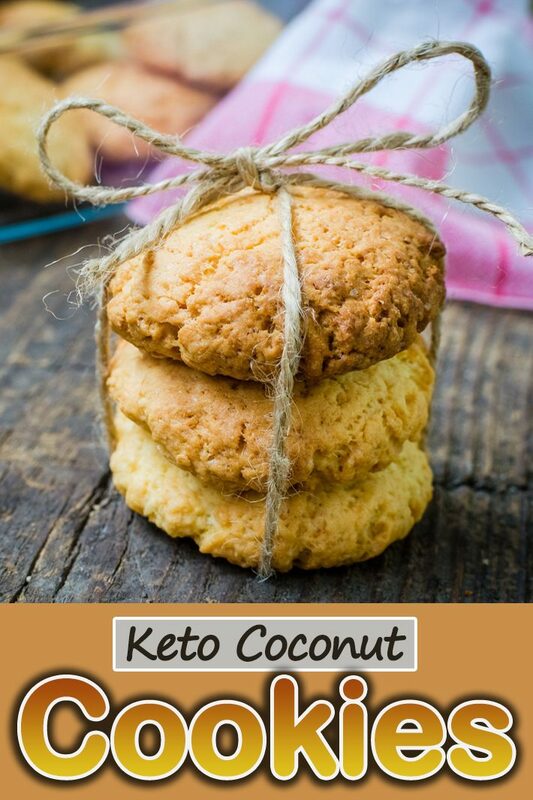 These Keto Coconut Cookies are great because they’re gluten free and low carb. 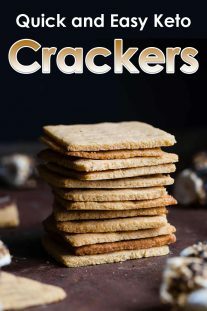 These are some of the best crispy cookies and easy to make. 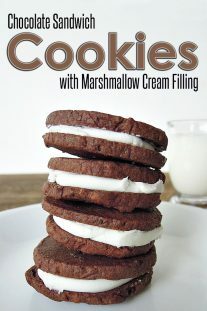 They are my new favorite cookies of all time. 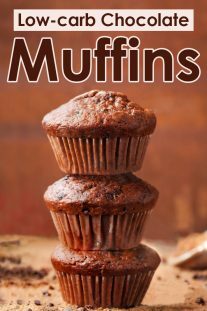 I made them yesterday for my family and they all loved it. 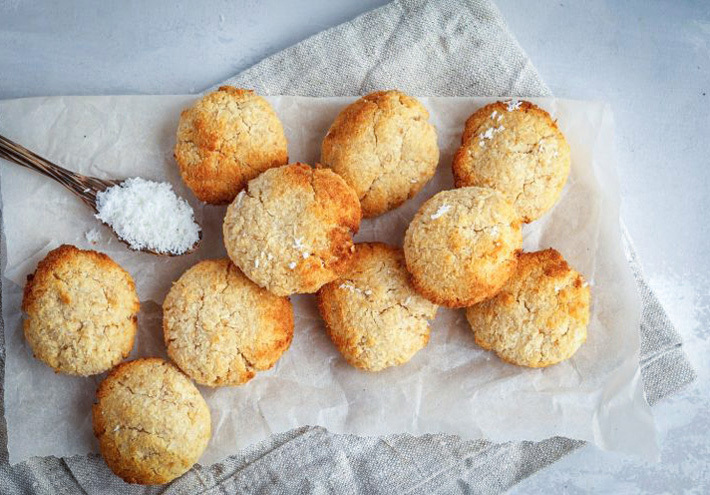 These simple Keto Coconut Cookies are a great portable snack.